These gundam slippers bring back a sort of childhood excitement when you are watching tv in early December, and you see for the first time the newest, latest, new toy for the Christmas season. It’s funny how something so simple can be so cool. I know so many people that I can annoy wearing these. And all of that enjoyment for only $20. Only in Japan. 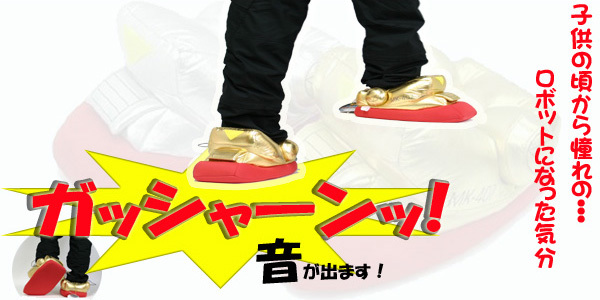 gundam slippers from japan from Gizmodo on Vimeo.